Just stunning. 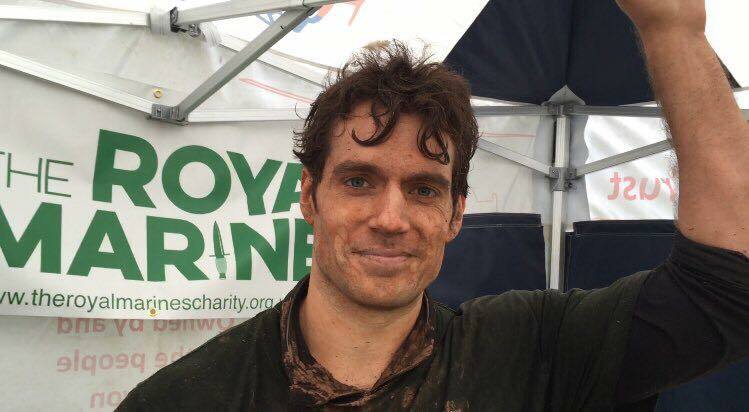 Here we thought we had seen the best pictures of Henry sporting his new Man of Steel look over the weekend. Obviously, we were wrong. 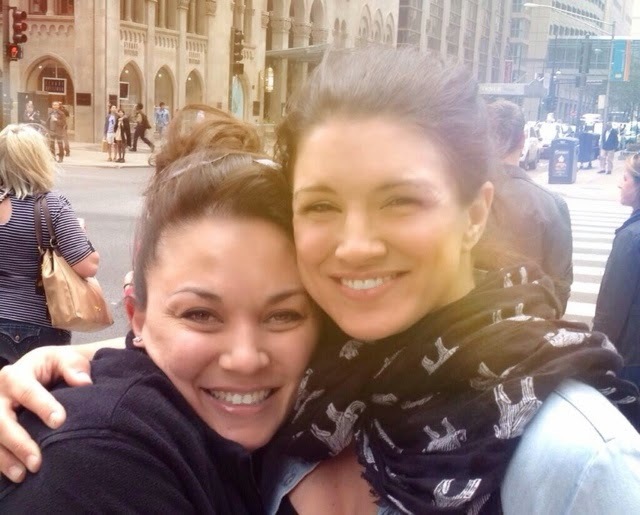 Tammy met him and Gina Carano in Chicago yesterday. Wow-wee. 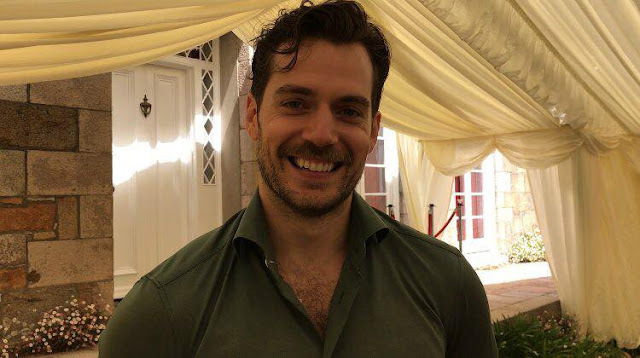 I got the camera ready on my phone and gave it to Henry before I hugged Gina. She hugged me back while Henry snapped the photo. After the photo was taken, I gave Gina another big hug before Henry handed my phone to her. 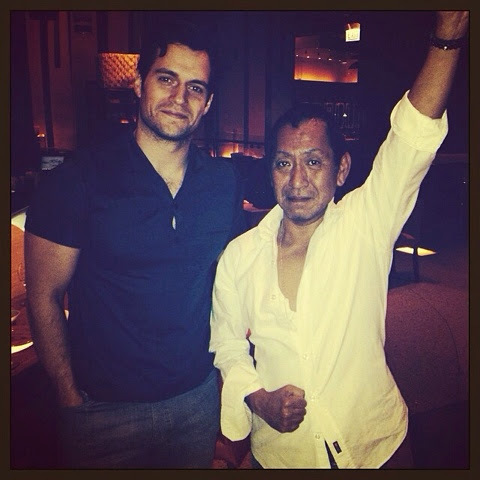 I stood next to Henry and squeezed him a little while Gina took the photo. I told them both that I loved them very much and I think they’re wonderful. Gina said I was very sweet and Henry thanked me. I asked why they were in Chicago. 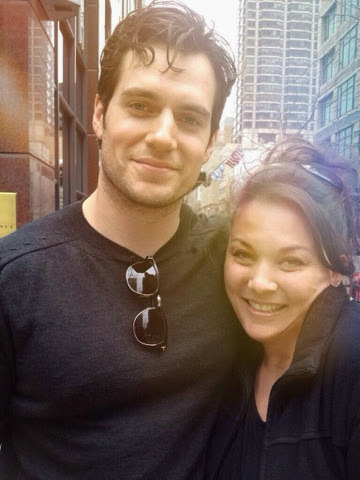 Henry said, “We’re here just for enjoyment.” I told him I know he is filming the Man of Steel sequel in Michigan and he said, “Yes, we are filming it right now up in Detroit.” I turned to Gina and asked her if this was her first time in Chicago. She said it was not and that she has been here before a couple of times. She then asked, “What about you?” So I told them I was born and raised here. Henry then said, “Well it’s a lovely, lovely city.” I told them that I was glad and they are hanging out in one of the best areas. I didn’t want to take up any more of their time (I’m totally lying I would have loved to talk to them all day but I did interrupt their vacation after all) so I wrapped up the conversation by thanking them again and that’s when Henry put out his hand, cocked his head, bent over a little, grinned and said, “Well it was a pleasure meeting you.” I shook his hand, then Gina’s as she said, “It is a pleasure meeting you.” And I said the same and told them that I hope they enjoy the rest of their stay here. They thanked me and we said our goodbyes. It was a short encounter but very sweet. Although I interrupted their afternoon stroll they were not in the least bit annoyed. They were warm, welcoming and very relaxed while talking to me. They are two beautiful people inside and out and I am truly honored to have met them. It was AMAZING! (P.S. They looked like they were having a great time. Very comfortable, stress fee and HAPPY. God bless them). Thanks for sharing your cool story Tammy. And you know you're hot when you're mentioned on Page Six. Go SUPER couple! 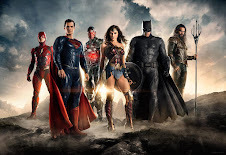 The implausibly ripped pair (who together share a 16-pack) have been spotted spending time together in Chicago, where Superman sequel “Batman vs. Superman” will film later this year. 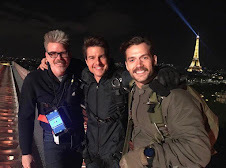 Over the weekend, they enjoyed drinks at the Vertigo Sky Lounge, atop the 26th floor of the Dana Hotel & Spa, where they took a break from their get-together to pose for pictures with fans. 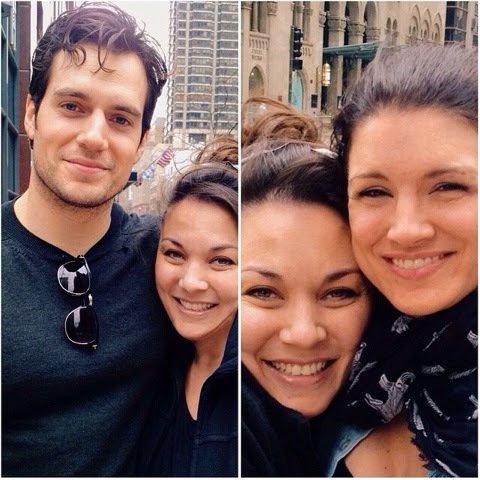 Again, you can see those pics and read the fan stories in our Chicago wrap. 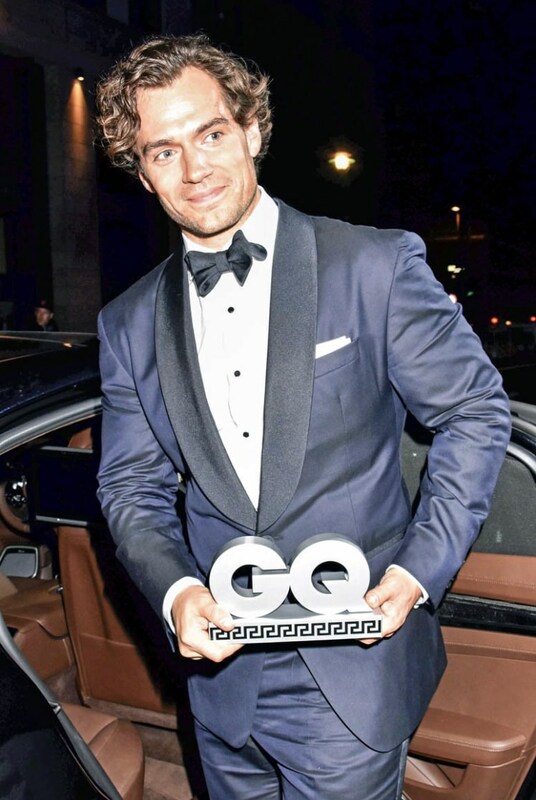 The New York Post also mentions that Henry and Gina ate at SushiSamba where these pics are from. Thanks to Chef Brandon Wilson for sharing them on IG (inommmz). 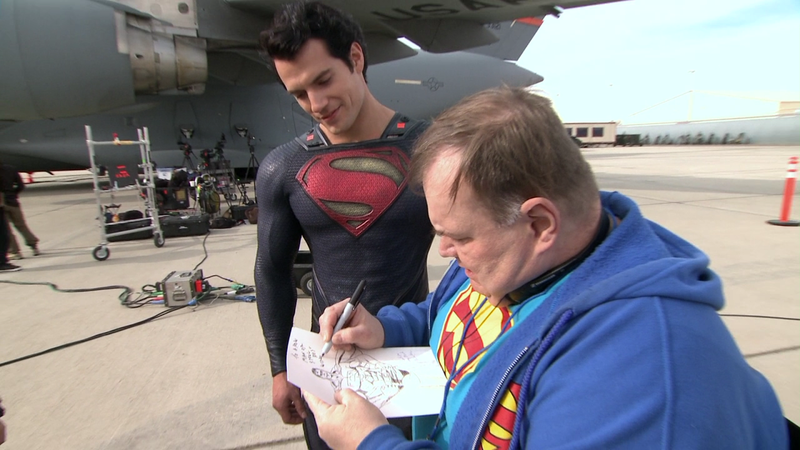 He wrote: "Met Superman yesterday, no biggie." He added that it was the #BestEasterEver. This is his boss, Master Sushi Chef Shigeru Kitano about to take flight. Love it! Here's EVERYTHING YOU NEED TO KNOW before heading to Troy on Sunday. Good luck everyone, we want updates! 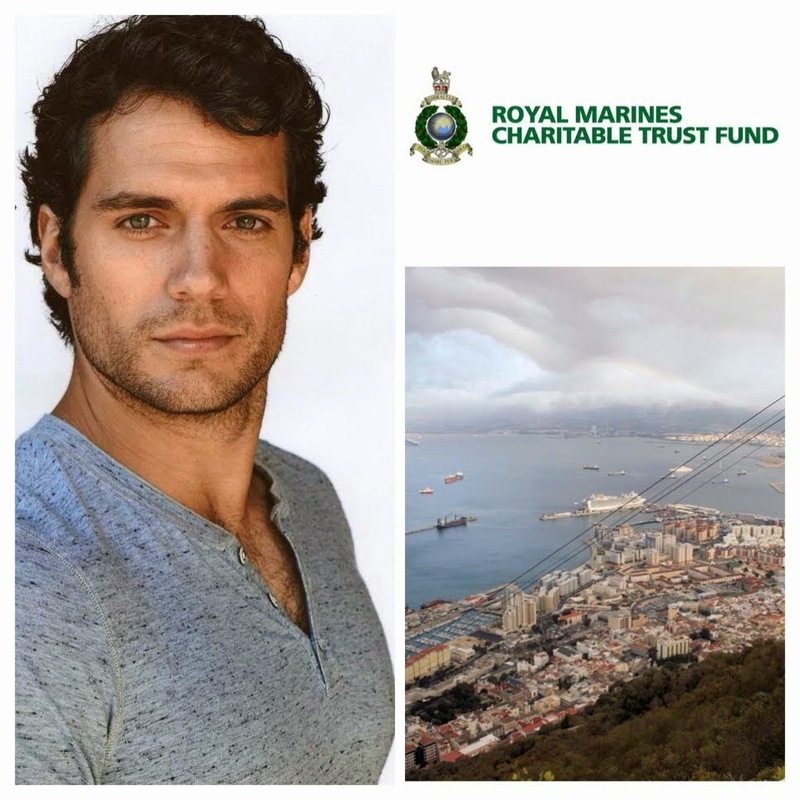 Does Henry make his home in London? He's from the north but I assume he has an estate in London and lives there mostly. He's in the US a lot but all over so I don't think he owns a place here. Just lives out of hotels when in the US. He does have a place in London. 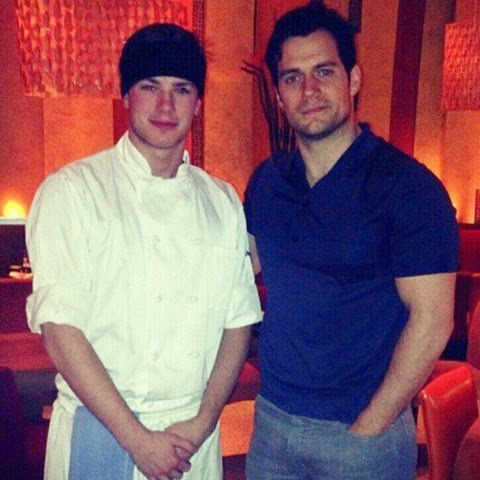 He was back home as you probably know last summer/fall during the filming of The Man from U.N.C.L.E. I assume he lives in an expensive London estate? Didn't know he bought an LA home. No real need for that. Many stars are leaving LA for Seattle, the Bay Area and Denver because these are arguably far more beautiful places to live and raise a family. LA is a short airplane ride away and most films are not made in LA anymore. Or TV shows. That house in LA was just some ridiculous story that a newspaper pulled out of an orifice. No truth to it, apparently. And he owns an apartment in Kensington, London. I don't know if, as an actor just hitting the big time, he'd need to buy a home anywhere, given all the travel. Also, Los Angeles is a big place surrounded by other counties - SoCal has many beautiful places to live and raise a family. 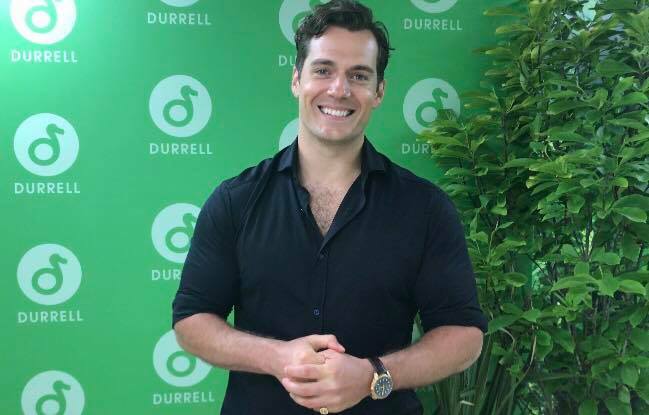 Notice that Henry looks definitely fuller in the face in recent photos. Guess that's from the workout/bulking up. 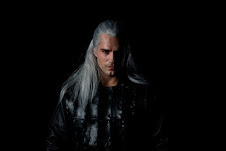 I prefer him a bit thinner in the face. Makes him look younger. He will slim down again - the first phase is the bulking phase where they get as much mass as they can - then once he's reached the right size, he'll go on a strict diet which will keep the size but get rid of all body fat. So I'm sure his face will be a bit slimmer soon - although it looks insanely perfect to me!! He's looking older than his age which I don't like. Andy Garfield (Spiderman) is actually older than henry but looks lots younger. Same for Eisenberg. The bulking up and down will over time lead to an early relaxation of skin tone. Or it can. He's always looked older than his age, in S1 of Tudors he was only 23/24 and looked significantly older, so do his family it's probably genetics as opposed to training. It's actually a good quality to have as a leading man because there's far more scope for roles. 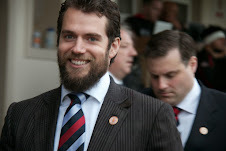 I don't think Henry looks any older than his early 30s anyway! All this finickiness! He's perfect for goodness sake. The only way you can see a man this gorgeous is if you go to LA where there's a concentrated amount of good looking people waiting to get in the business (throw in the fact he's NICE and that's practically impossible to find). In Seattle, you'd be lucky to see that much perfection even once a month on the streets. @3:03-Agreed! 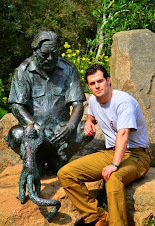 Anyone of us would be lucky to meet someone like Henry, much less date him. Appreciate don't denigrate. Agree with anonymous #4. 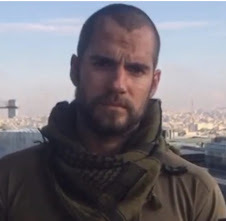 Henry has always looked older than his true age. I saw a family photo at the premier and the family just looks older to me. Its heredity. I worry about Eisenberg. 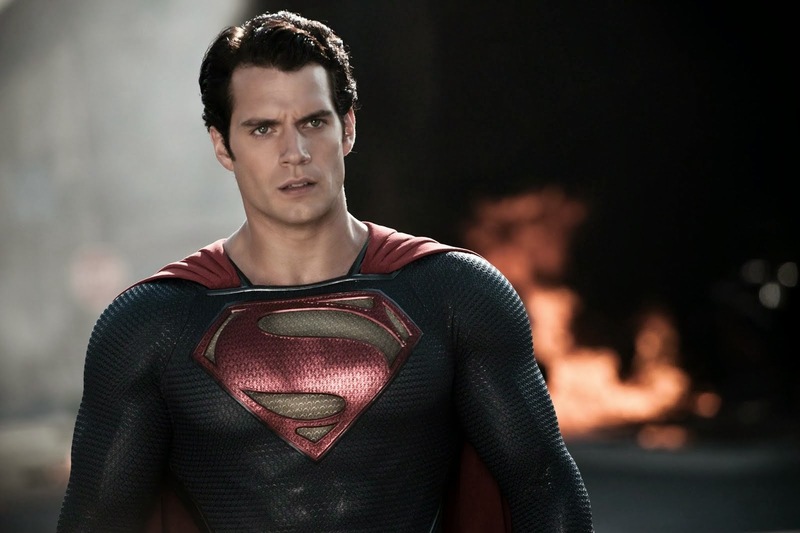 Luthor is supposed to be older than Superman but Eisenberg looks quite a bit younger than Cavill. They are both the same age really. 30. 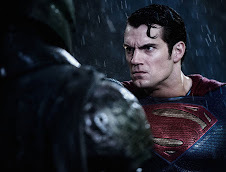 I actually think Affleck looks the same age as henry so how will that work if Batman is supposed to be older in the film? It depends on the story. Lex Luthor can be a lot older then superman or around the same age. In the beginning, Lex Luthor was in his fifties. 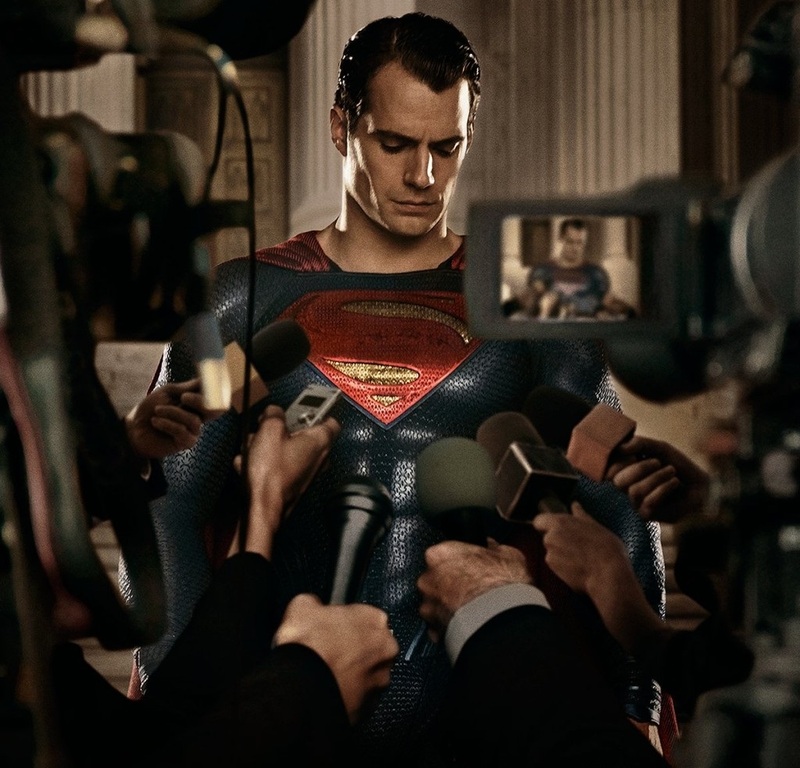 In more recent comics, Luther and Superman are closer in age. Also in Smallville and Superman the Animated Series, Luther was young. I am glad these teo nice, down to earth people found each other! Henry and Gina make an adorable couple! 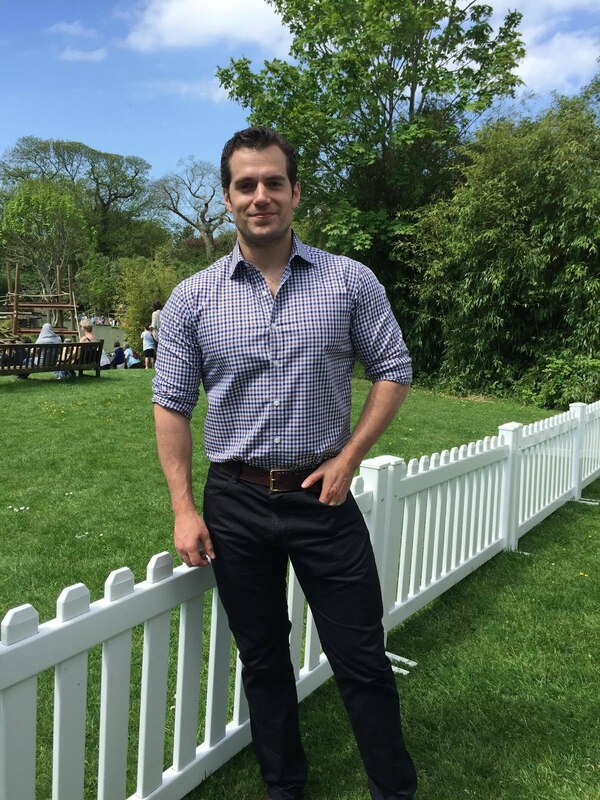 I actually reckon Henry looks fresher and healthier in recent pics! 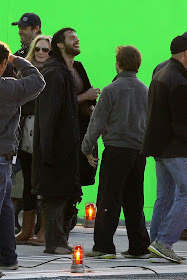 Dunno if it has anything to do with getting back with Gina, but to me he looked more strained and older on the MFU set! Tammy is a sweet woman.